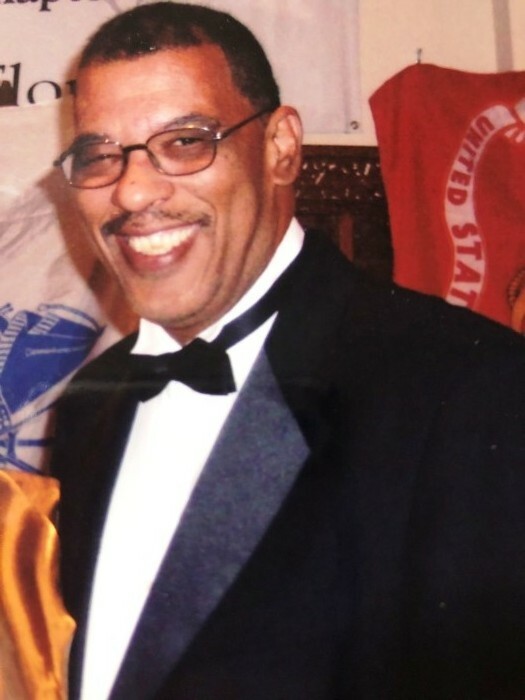 Lawrence Anthony (Larry) Cotton, Sr., 66 departed this life on Sunday, August 19, 2018. He is survived by his wife of thirty years, Joyce; his son, Lawrence and daughter, Katurah; brother Ronald and wife Rumi; niece, Asia and nephew, Rhon. aunt, Fannie Cockfield of Cleveland, OH, and a host relatives and friends. He was preceded in death by his parents, Anthony J. Cotton and J. Marian Cotton.